The emergency call (ECall) system will be applied in the UAE to the 2021 vehicle models, which will be delivered to the UAE market in 2020, said the director general of Emirates Authority for Standardisation and Metrology (ESMA). ESMA aims to reduce the response time for vehicles that have been hit by traffic accidents by up to 40 per cent, Abdullah Al Maeeni, was reported as saying in a Wam report. The system will be the first of its kind in the Mena region, and the second globally after the experience of the European Union, and will be working in cooperation with the TRA, he added. 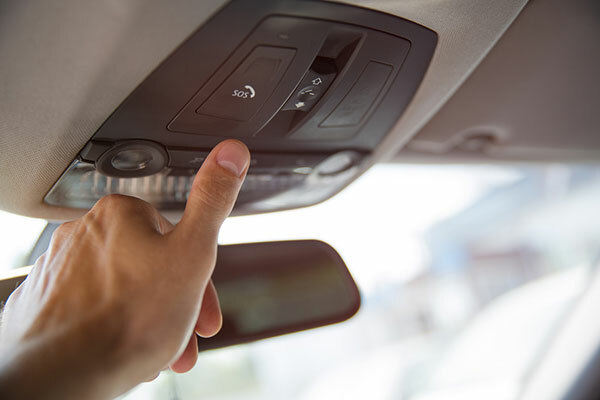 When a collision occurs between two vehicles, or the vehicle collides with anything else, ECall operates and communicates via the vehicle's driver mobile network as a communication channel, he added.